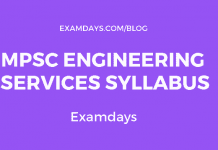 PPSC Audit Officer Syllabus 2019: Punjab Public Service Commission PPSC scheduled to release the Inspectors Audit, Audit Officer and other admit card 2019. Those who are applied earlier for the PPSC notifications can check the PPSC Audit Officer Syllabus. 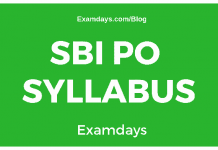 The Syllabus is consists of the section wise General Knowledge & Current Affairs, History, Geography, General Science for 100 marks.